National Skills Institute Pty Ltd is a government accredited Registered Training Organisation (RTO No. 22528). We are an industry leader in the provision of nationally recognised, workplace-based training and assessment for the Civil Construction Industry. Our courses are practical, delivered by industry experts and are tailored to the individual or small groups. This ensures the provision of a personal and rewarding experience. Our courses are not semester based, allowing you to begin at any time. Our resources (learning & assessment materials) are are all included. We deliver effective training with measurable outcomes. We provide the highest level of student care and support – our staff are available to assist you gain the most from your training. We maintain competitive and affordable pricing on all our services. If your organisation is looking for a competitive edge, with our assistance, you can provide your employees with the skills they need to more effectively perform their roles. With the added confidence, skills and motivation, the results will soon be evident in the bottom line. There is a plethora of government funding and financial incentive programs available to assist individuals and businesses with their training costs. 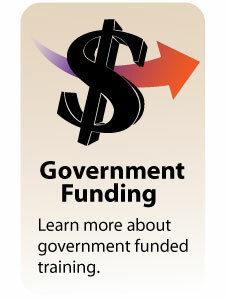 You and/or your employer may be eligible to access government funding and incentives. The calibre and performance of our people, is what sets us apart from our competitors. We are highly trained, experienced and take great pride in our work. Our goal is not to be the biggest, but to be the best. To enhance our ability to provide the best possible training and assessment opportunities for our clients, NSI has developed strong relationships with a select group of boutique organisations. They have been selected based on their proven history in delivering quality training and assessment and career opportunities for graduates in their respective fields of expertise. Students are enrolled with NSI then training and assessment is delivered by our training partner. 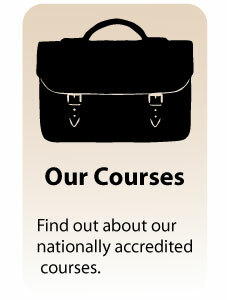 Qualifications are issued by NSI. Our partnership with Safe T Training was so successful that they have been fully integrated into NSI. We now operate as one organisation - National Skills Institute.